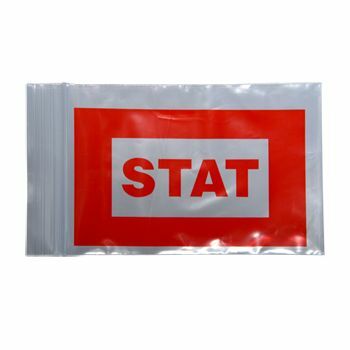 Using our bags for refrigeration, the products to be kept refrigerated will never go unnoticed. 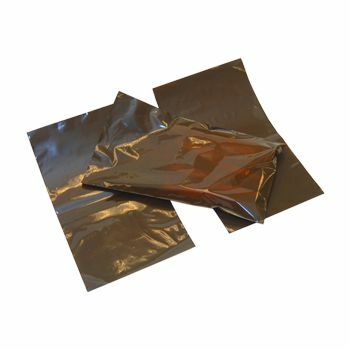 Our refrigerated bags are available in different sizes to suit the needs of our customers. 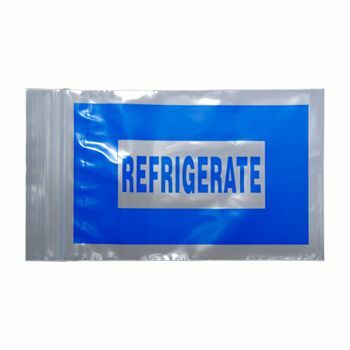 If there are multiple products packaged in the same pallet, your workers will never find it difficult to know which ones need to go to the refrigerator. 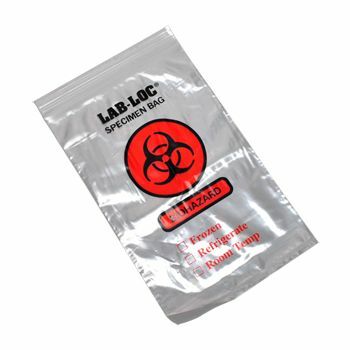 With the conspicuous printed label, the products sensitive to heat can be easily identified. 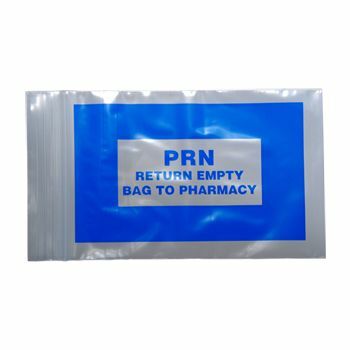 If you work in the medical, food or any other industry that requires certain products to be kept refrigerated, our blue refrigerate bags can come in handy. 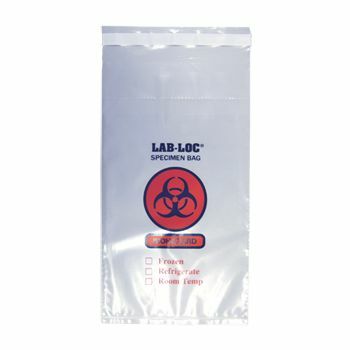 These bags come with “Refrigerate” printed in blue on their front that will allow them to be separated from other products and be placed in the refrigerator as soon as possible.To ensure the products inside the bags remain safe, our blue refrigerate bags come with a convenient top closure seal.